Room rates starting at $29.00! Why stay at a pet hotel when you can stay at the Royal Resort? Our resorts are built with the utmost comfort for every pet. We have lush grass dog parks, spacious suites with private play yards, and pet cams that give you the ability to watch your pet over the web. All without emptying your wallet. We know that your furry friend does not mess around when it comes to playing, and neither do we. Our air-conditioned dog park was developed with both the pet and the parent in mind to provide the most fun doggie day care experience imaginable. We use a padded, synthetic turf that absorbs the routine shock on a dog's joints so they stay happy and healthy even after play-time is over. Our state-of-the-art drainage system keeps our “grass” clean and dry without any worries of little accidents. 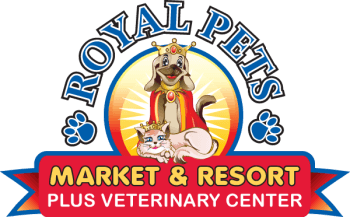 The entire experience is overseen by our friendly and knowledgeable staff, ensuring the fun and safety for all Royal Pets — for as little as $20 per day! 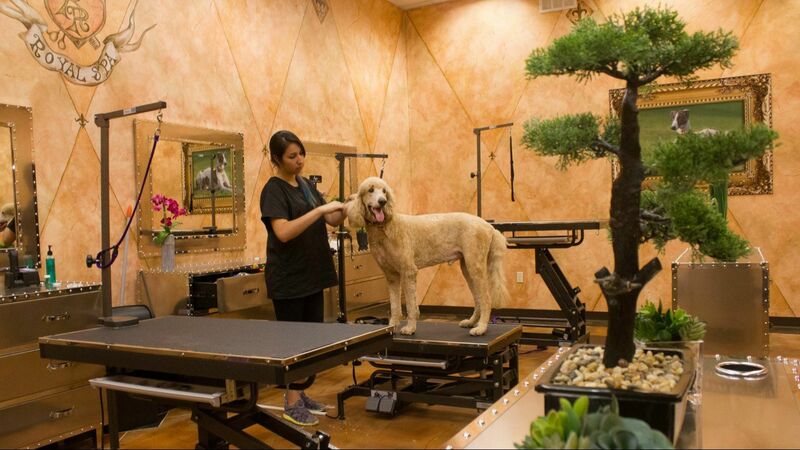 We offer these services in all four of our locations. It is just like home... if you live in a palace.